Express cleansing water for face and eyes. 5 steps to radiantly beautiful skin! For skin in need of gentle and refreshing cleansing. This soothing cleansing water removes make-up, skin deposits and traces of negative environmental influences simply and thoroughly without stressing the skin. A delicate formula with white water lily extract and panthenol. Suitable for all skin types. Cleanses the skin of the face and eye area in just one step. Perfect preparation for the following skincare products. Add this step to your skin care routine to make it more effective and get the BEST for your skin! Discover this elixir to support your skin’s youthfulness, and treat yourself to a completely new, pampering skin care routine. Applied straight after cleansing, Miracle Boost Essence activates your skin’s capacity to absorb, preparing it perfectly for the skin care routine to follow. 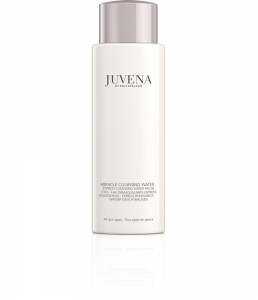 The combination of high-tech peptide AGP (Aqua Glycero Porin) and Juvena SkinNova SC technology has a synergetic effect, giving you an extra plus of moisture from inside. At the same time, the structure of your skin is improved long-term, and its functions invigorated in an optimum manner. 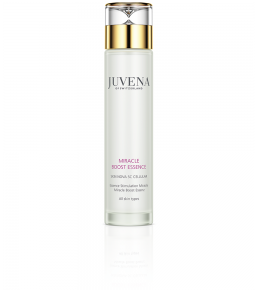 The “must have” serum from the Juvena range. 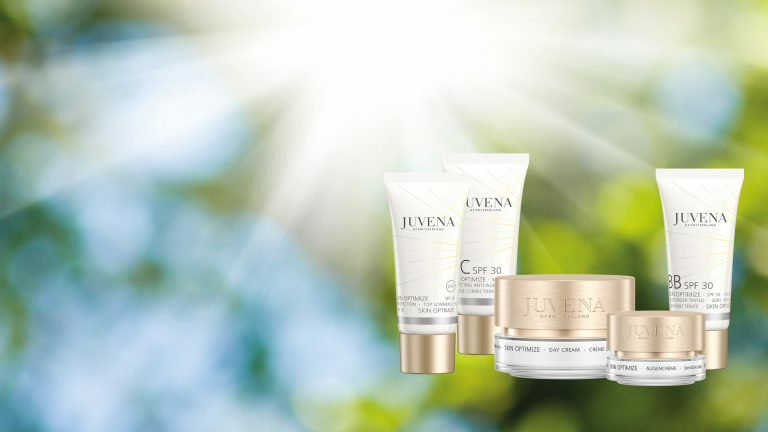 Place your confidence in more than 60 years of anti-aging research, and allow your skin to discover and benefit from SkinNova SC technology – Juvena’s exclusive beauty secret. 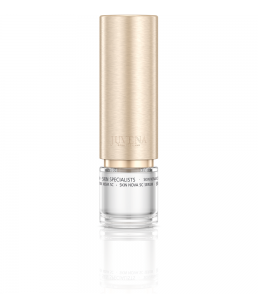 The transparent Skin Nova SC Serum smoothes, lifts and firms your skin structure from deep down. The result: renewed, youthfully fresh and lifted skin all over. This comprehensive anti-ageing eye care ensures deep regeneration of the tired eye area. It reduces the appearance of lines, wrinkles and shadows around the eyes, as well as the feeling of puffiness. 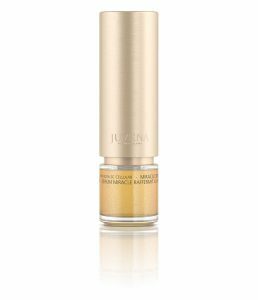 For miracle looks and a strengthened, refreshed eye area. Like newly created. Comprehensive, holistic anti-aging skin care in a single cream for daytime and night-time use. Performs miracles, making your skin look youthful and fresh. 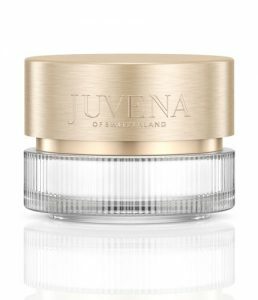 This combination of highly effective Juvena SkinNova SC Technology together with an innovative tripeptide has a synergetic effect on the skin’s functions, ensuring deep regeneration for tired skin. Valuable moisturizing components and real silk nourish your skin, making it unbelievably soft. 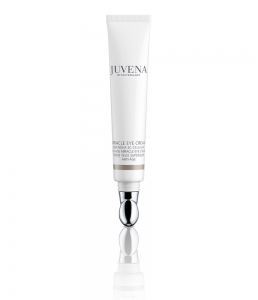 For radiantly youthful skin that is visibly smoother, firmer and more resilient.